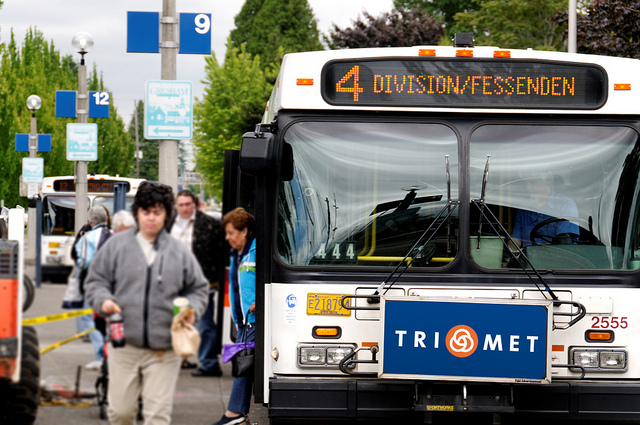 TriMet announced today that it will increase the starting wages for student bus operators during their initial six-week training period, effective in late July. The change means these student operators will earn about $3 more per hour during the initial training period, increasing from $11.21 to $14.25 per hour. This change will benefit all new student operators, but also all student operators currently in the initial six-week training period. This temporary increase in hourly rate will remain in place until the current labor contract expires, which is on Nov. 30, 2016. And if the Amalgamated Transit Union accepts TriMet’s offer to extend the current contract for two years, the higher wage rate would remain intact during that period. TriMet is currently hiring about 20 operators every three weeks to keep up with service expansions, promotions and retirements. Following the six-week training period, part-time operators, also called Mini-Run operators, will continue to earn $15.63 per hour. 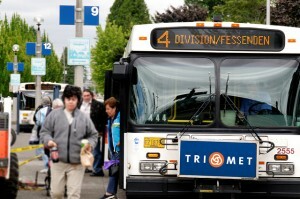 Stedman added that TriMet is losing some applicants because it takes about six months before a Mini-Run operator transitions to full-time status. Together with the increased hourly training rate, and being eligible for full-time healthcare benefits while working part-time, Mini-Run operators will have an attractive total compensation package working about 30 hour per week. They will gain enough seniority to transition to a full-time schedule in a few months, and the top Operator rate is $28.39 per hour after three years on the job.